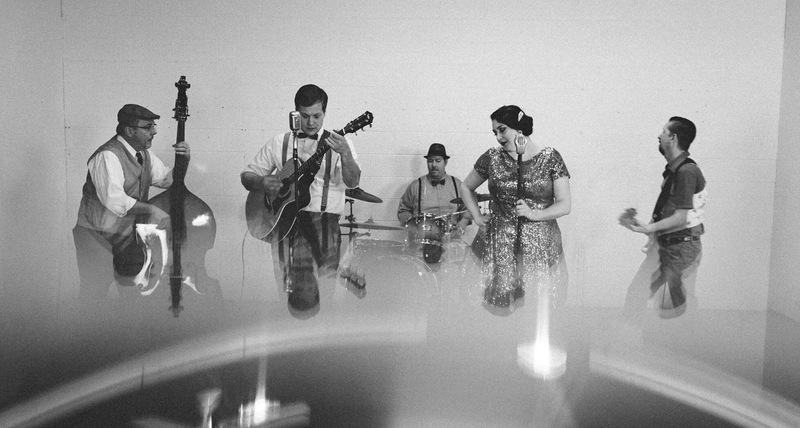 Michigan rockabilly group ATMIG shows flight may be better than fight. With their new video, “Trip,” ATMIG, which is short for After the Money Is Gone, is a look at how you may react when thrust into an argument. In the case of the featured young performer in their video and song by the same name, she builds a rocket and gets the heck out of Dodge. And take a trip down someone else’s awesome life. “Trip” is the first non-label release pressed at Jack White’s new Third Man Vinyl Pressing Plant in Detroit. Detroit-based Gravity Red Productions produced the “Trip” music video. While her parents are fighting, a young girl daydreams she can escape reality and she builds a rocket, blasts through the roof of her house and fights a giant robot — and wins. 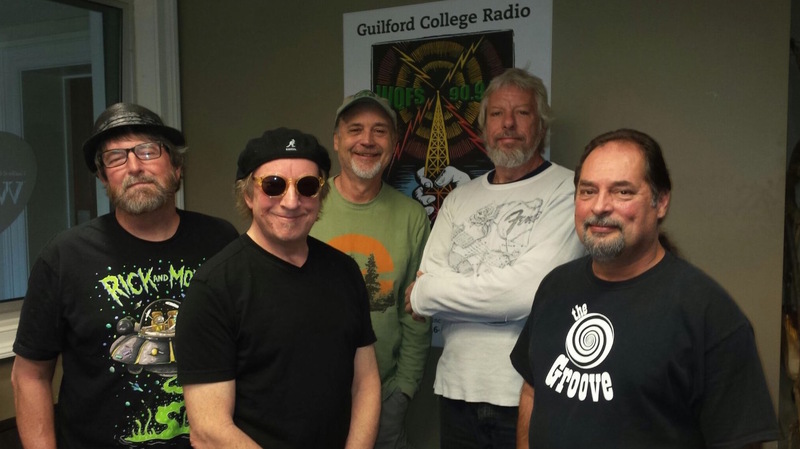 The band has performed at Harsen’s Island Music Festival, and on WAYN Radio as part of Make music Detroit 2016. The vinyl can be found in Michigan record stores and across the globe via the website. The band is tight and fun. Tobias has warm vocals that punctuate each phrase and his guitar work emphasizes the lyrics. Julia is a great co-front person and she has a contagious smile. Dave keeps the beat on the kit, Phil is a multi-talented musician playing bass, mandolin, cello and cigar box and Otto plays bass. 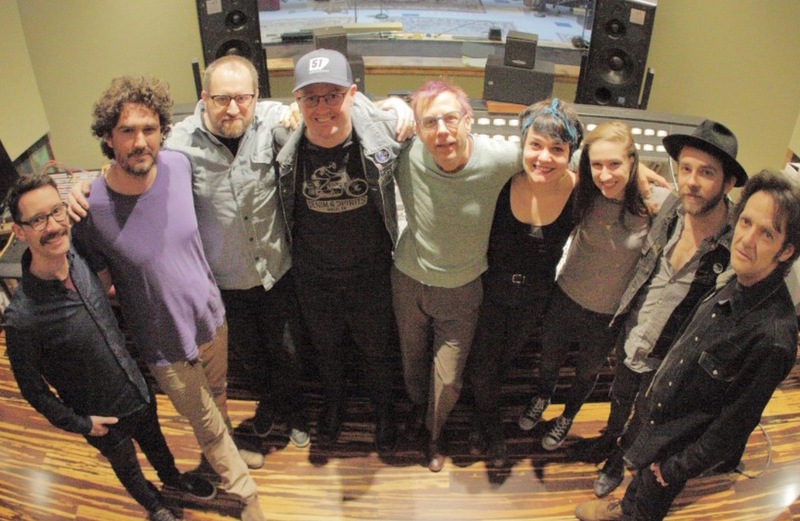 The songs were recorded, mixed and engineered at Soundscape Studios, Royal Oak, Mich., mastered by The Foxboro in Grand Rapids, Mich.
Tobias and Otto met through an online ad. Otto introduced Tobias to Dave and Julia and subsequently Phil. However it all happened, it’s a group with some chops and we’re looking forward to more.